Learn how to improve team performance. A project can be successful in budget, schedule, and quality, yet fail to align with an organization’s strategic plans. A project that piles up budget overruns AND fails to support strategic plans is a failure with a lasting impact. We have identified seven management traps that often catch up with project teams on failed capital projects. These traps can be substantially mitigated early in the development process. Do your projects stack up against other education owners in this report! 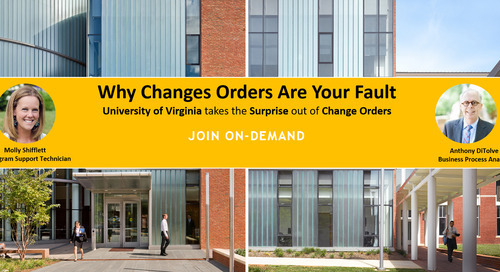 The University of Virginia facilitates a more than $200 million capital program. 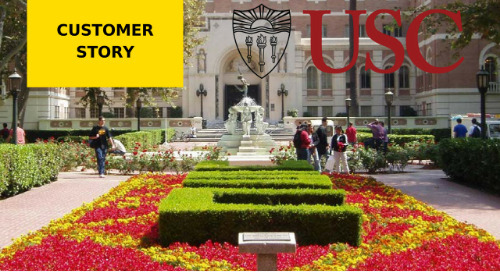 Read the story on how they moved away from paper-driven processes. Transform your PMO organization to operate with efficiency, reducing risk and increasing program performance! Download the Definitive Guide to Building a World-Class Construction PMO. 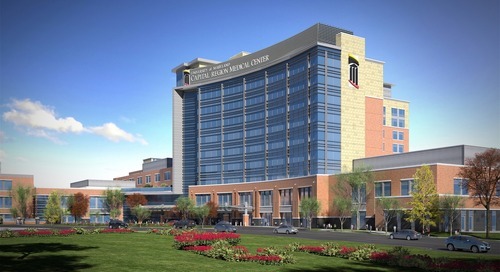 USC Facility Group Manages $1.5 Billion capital construction development program. 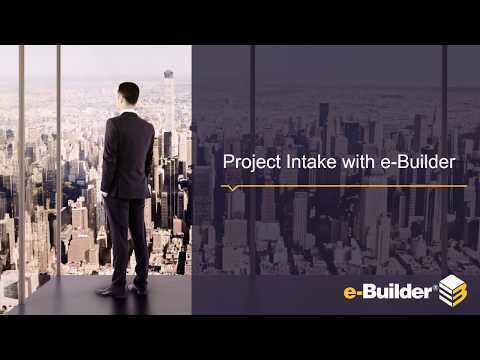 Learn how they adopted a centralized project management solution. 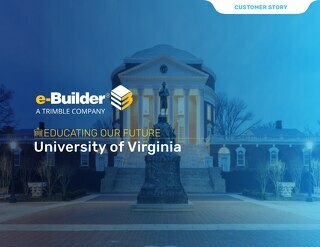 BYU - Idaho is using e-Builder Enterprise to increases visibility into cost tracking allowing them know what money has been committed and anticipate any issues that may arise during construction. 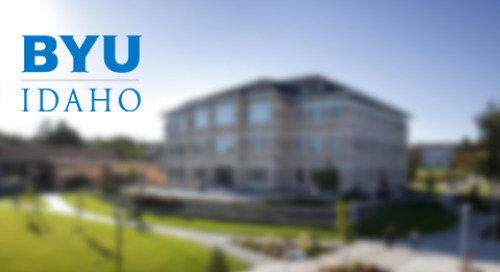 Here is an informative case study on how Brighman Young University – Idaho manages 40-60 projects per year that range from office remodels, tenant improvements and infrastructure improvements. 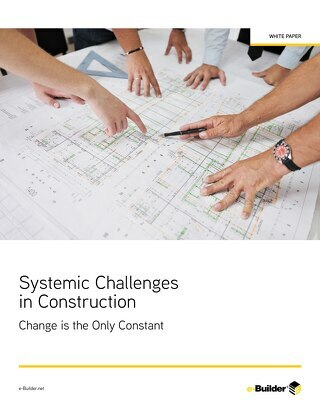 This white paper discusses change management as an organizational objective, with a focus on tools to address and focus efforts on impacts to the scope, schedule, quality and cost of the project.